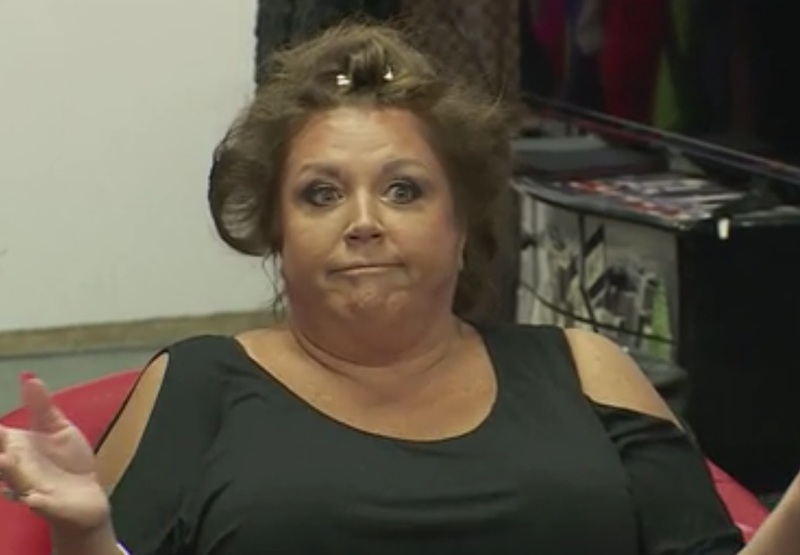 I might be in the minority with this one, but there’s just something about Abby Lee Miller that I love. I don’t think I would feel this way if I was on Dance Moms, but as an outsider who is addicted to her show, I can’t help enjoying her ridiculous antics. Nevertheless, one thing I can’t condone is Abby joining the trend set by reality stars of hiding income and facing jail time. Abby is far from the first reality star to face this kind of issue, so that makes it especially tough to watch. Didn’t she know better!? Apparently not and now Abby is speaking out about the charges against her and her fears about the very real possibility that she will be sent to prison. The woman who has shown pretty much zero empathy for other humans is trying to tug on people’s heartstrings with her recent comments. Summer may have ended(ish) in the blink of an eye (seriously, where did it go?? ), but the season’s anthem still rings true. Justin Timberlake reminds us all just to dance, dance, dance. Maybe we “Can’t Stop the Feeling” but I think those involved in Abby Lee Miller’s legal woes may have misinterpreted the lyrics just a tad. 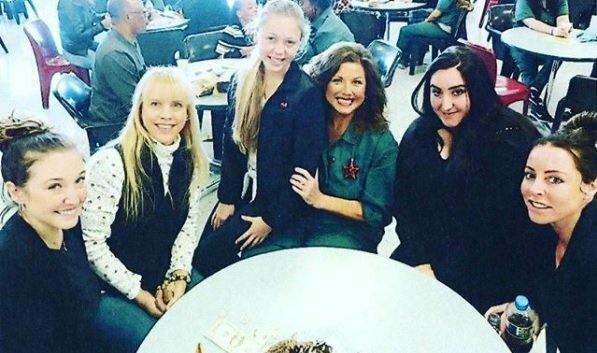 The Dance Moms stars’ legal team–along with her prosecutors–clearly misheard JT because for the Lifetime reality star, “ain’t nobody gettin’ sentenced soon, so keep dancing!” It’s unclear if she’ll keep dancing with her show, but she’ll at least avoid any potential jail time a bit longer. I, for one, think the mini team had something to do with this! Abby Lee Miller Negotiating Plea Deal In Bankruptcy Fraud Case? Plus, Nia Frazier Talks Friendships And Future! When she wasn’t berating children on the dance floor, Abby Lee Miller was allegedly committing bankruptcy fraud! Last year Abby was indicted, and if convicted is subject to a $5 million dollar fine plus up to five years in prison. The Dance Moms star has asked for repeated delays in the case as she travels back and forth between Pittsburgh and L.A. to manage her dance studios and reality shows. Last week Abby requested another extension – her sixth! – for pretrial motions. However, sources report that this latest extension may be the result of Abby negotiating a plea deal with the U.S. Attorney’s office! After a season of Dance Moms that seemed to last a Lifetime (har har! ), I’d all but forgotten Abby Lee Miller and her antics. Until now, that is. Welcome, weekend! Just like that, I was reminded that the dance teacher from hell would be returning for another, likely longer than eternity, sixth run. Don’t get me wrong, the fact these mothers keep their daughters in that situation boggles my mind as well (I know, I know…the contracts, the contacts, and the reality fame). Apparently this go-round, Abby isn’t kowtowing to the show’s creator, Collins Avenue Productions. Abby, it seems, doesn’t like being forced into looking like a horrible role model (it’s worked so far, right? ), and she’s reminding her fans not to pay attention to any negative gossip about her surrounding the upcoming season. Doesn’t she have anything better to complain about, like being indicted on numerous counts of bankruptcy fraud? JK, she’s totes not guilty, according to Abby herself. 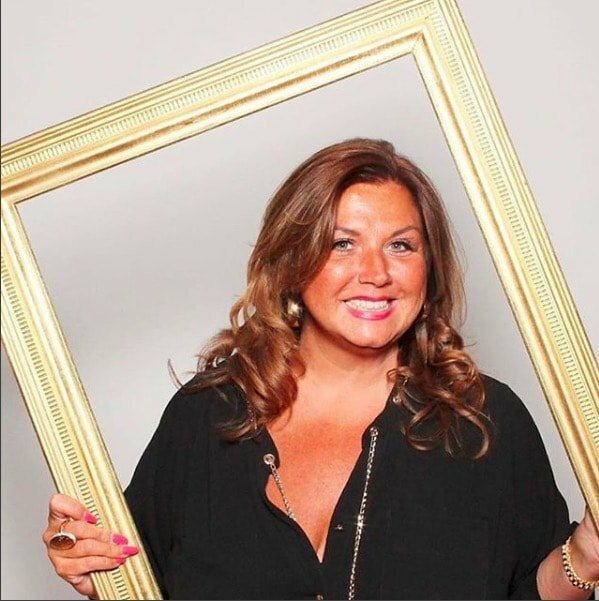 Last month, Dance Moms star Abby Lee Miller was indicted on 20 counts of bankruptcy fraud, after alleging that Miller had hidden over $700K in income from her shows, all while she was claiming chapter 11. But if you know anything about Abby Lee Miller, then you already know the outspoken star was not about to sit back and take that one quietly. And she didn’t. Instead, Miller had her day in court yesterday, where she pled not guilty. Now there’s a shocker. Miller appeared in court yesterday, where she pled not guilty to the charges, and she was let go on $10K bond, but it’s far from over for the reality star. In fact, if she is eventually found guilty, Miller faces up to 5 years in the slammer, and a fine o $250K per count. Ouch, let’s see how she will weasel her way out of this one!